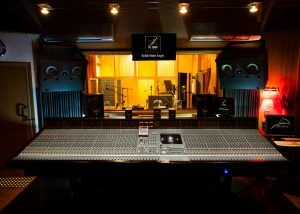 As you are aware we buy and sell both NEVE and SSL consoles, but where do they end up? 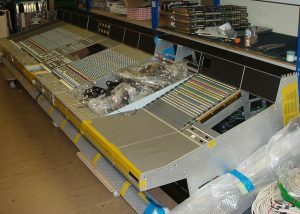 Well here we will try and show case just a few of our more recent acquisitions and deployments. 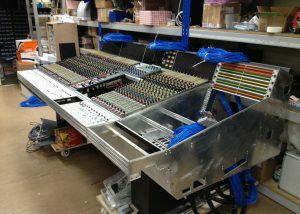 SSL4024G presently being custom built for a client in Mumbai, further pictures to follow on completion. 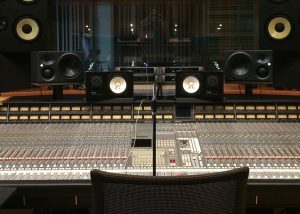 NEVE VR36. 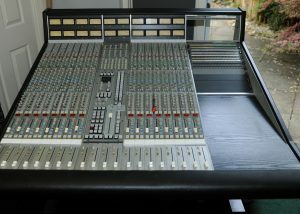 Supplied fully overhauled and supplied to a private studio in Switzerland. 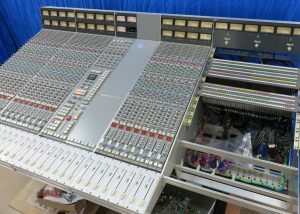 SSL4064G+Plus reduced in size to a 56. 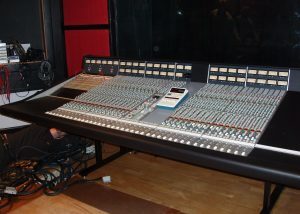 Peter Higgs in picture putting finishing touches before console shipped out to new studio build in Toronto Canada. 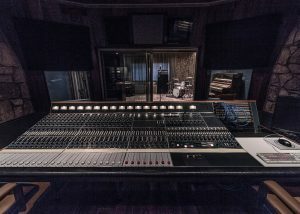 SSL4048G+Plus with total recall automation. 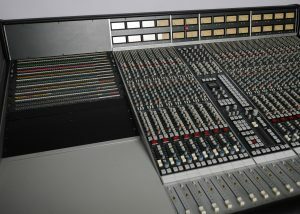 This was supplied and commissioned at a new studio build in GDANSK Poland. 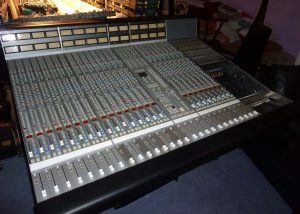 NEVE VRL36 Supplied to Orange Tree Studios, Norwich. 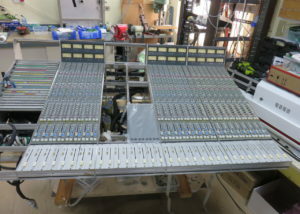 CLICK ON IMAGE ABOVE FOR FULL SIZE SAMPLE SSL4048G+Plus, fully overhauled and delivered to STUD DU STUD, near Montpelier France. 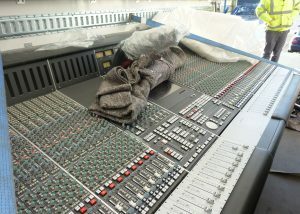 Commissioning of console to take place in one months time. 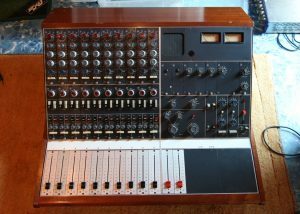 CLICK ON IMAGE ABOVE FOR FULL SIZE SAMPLE This VR36 was fully overhauled, commissioned and delivered to Warehouse Studios in Athens this year. 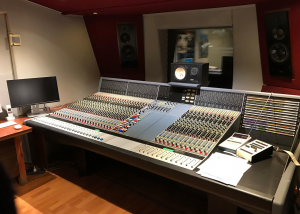 CLICK ON IMAGE ABOVE FOR FULL SIZE SAMPLE This one of our custom build SSL consoles which was supplied to Rocket Records London. 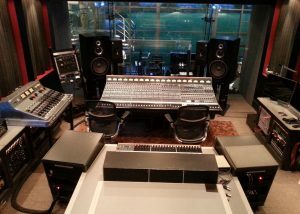 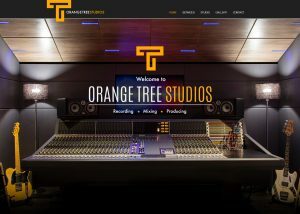 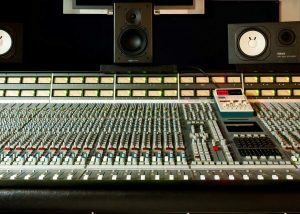 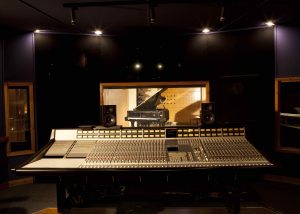 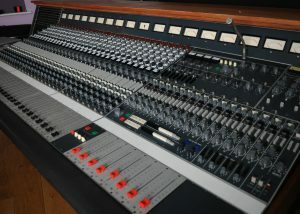 CLICK ON IMAGE ABOVE FOR FULL SIZE SAMPLE This console was supplied to a private studio located in Italy. 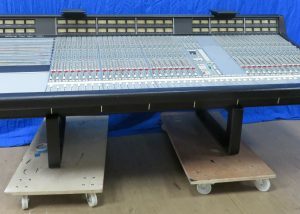 CLICK ON IMAGE ABOVE FOR FULL SIZE SAMPLE This console was configured by the SSL factory with an E Series keyboard section. 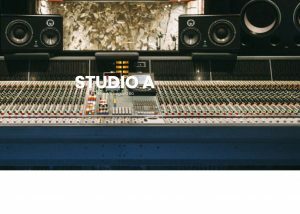 The final unit was supplied to a private studio in Barcelona. 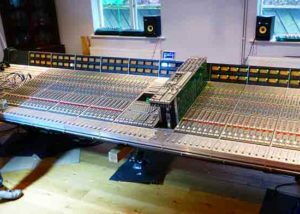 CLICK ON IMAGE ABOVE FOR FULL SIZE SAMPLE Another one of our custom built SSL4024E consoles supplied to a studio in London..
CLICK ON IMAGE ABOVE FOR FULL SIZE SAMPLE We have a SSL9000J 72 channel here at our workshop awaiting configuration. 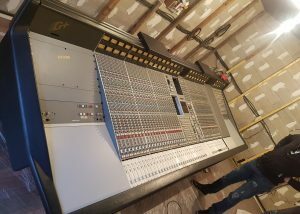 CLICK ON IMAGE ABOVE FOR FULL SIZE SAMPLE This console was overhauled on our behalf by Gio Blasi from Milan and supplied to Sonoria Studios, Prato - Italy. 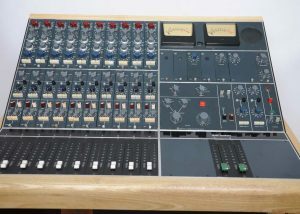 CLICK ON IMAGE ABOVE FOR FULL SIZE SAMPLE This console was built from a VR72 unit, supplied to a private studio in South Korea. 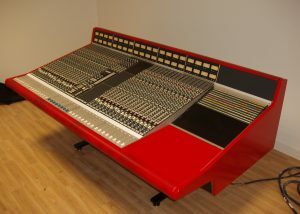 CLICK ON IMAGE ABOVE FOR FULL SIZE SAMPLE One of our custom built SSL consoles. 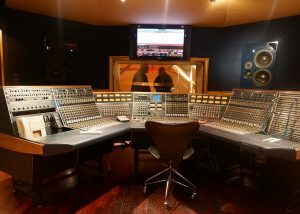 This particular unit was supplied to a private studio in Athens Greece. 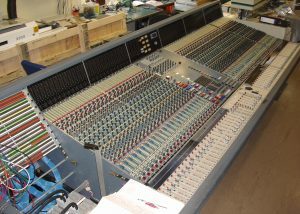 CLICK ON IMAGE ABOVE FOR FULL SIZE SAMPLE NEVE BCM10, fitted with 1073 modules. 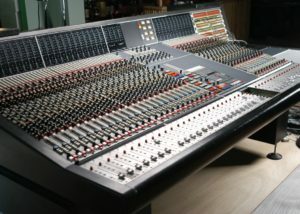 Console supplied to Trent Reznor. 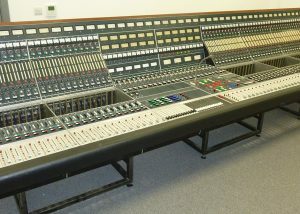 CLICK ON IMAGE ABOVE FOR FULL SIZE SAMPLE NEVE 8036 fitted 1093 modules. 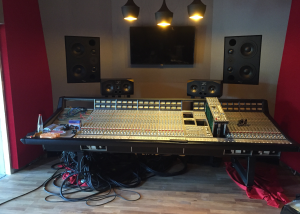 Featuring a fully refurbished new TT patch, lovingly restored by Blake Devitt Console now residing in Christian Engfelt Studio Oslo, Norway. 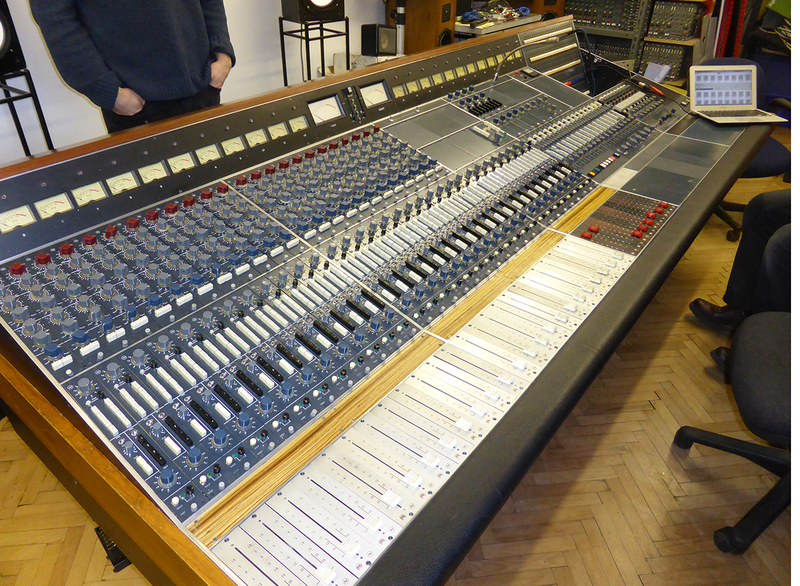 CLICK ON IMAGE ABOVE FOR FULL SIZE SAMPLE This console was supplied to ONO Academic College in TEL AVIV. 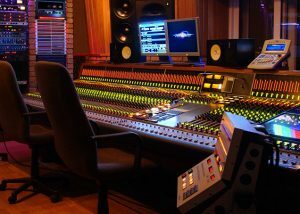 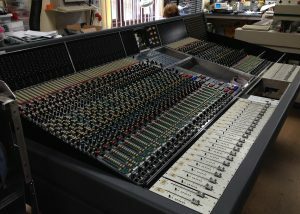 The console was originally a SSL4064G+ which was re-configured and fully overhauled.